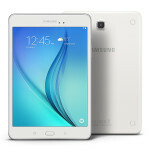 Samsung Galaxy Tab A (8.0 and 9.7) Available for Preorder! 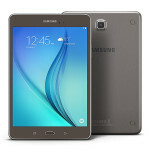 You are at:Home»BUZZ»Samsung Galaxy Tab A (8.0 and 9.7) Available for Preorder! Samsung has recently announced their newest tablet Samsung Galaxy Tab A, which comes in two variations 8.0 and 9.7 for their respective display sizes. You can nor preorder both devices from Samsung. 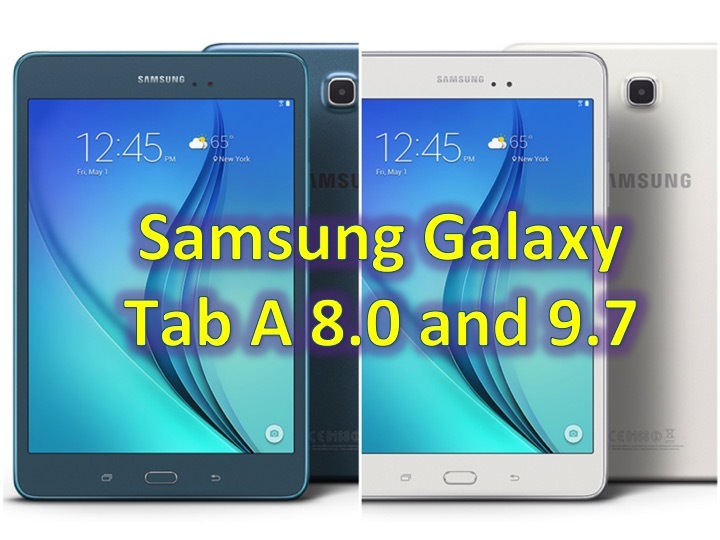 Both Samsung Galaxy Tab A 8.0 and Samsung Galaxy Tab A 9.7 comes in three different colors: smoky titanium, smoky blue, and white. They also ship with Android 5.0 Lollipop, with 1.5GB of RAM and 16GB of onboard storage. You can expand the storage with a microSD – up to 128GB! Both Tab A 8.0 and 9.7 sports similar screen resolutions at 1024 x 768 with a PLS LCD screen. The cameras are also similar, sporting a 2.0 MP front camera and a 5.0 MP rear camera. The main differences between the Samsung Galaxy Tab A 8.0 and Samsung Galaxy Tab A 9.7 are the display sizes and the battery. The Tab A 8.0 sports a 4,200 mAh battery and the Tab A 9.7 has a larger 6,000 mAh battery. You can preorder both Samsung Galaxy Tab A 8.0 and Samsung Galaxy Tab A 9.7 at Samsung at $229.00 and $299.99, respectively.